The last few months several carmakers have announced plans to go fully electric. 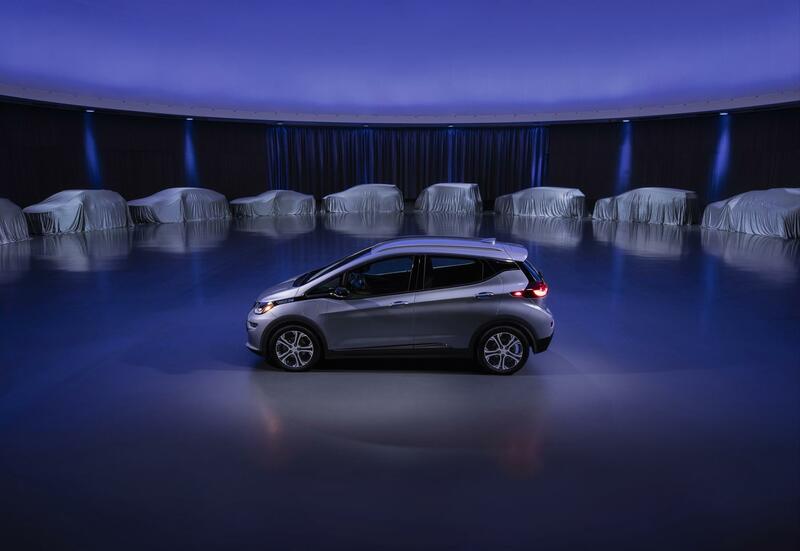 General Motors, the company that killed the EV1, has announced their own plan. You&apos;ll notice that details are lacking below just what is meant, and that the announcement curiously includes discussion of a fuel cell prototype vehicle platform. Fuel cell vehicles are driven by electric motors, but it&apos;s hard to call them "electric" since they do not plug in to a power socket to recharge. Remember, "It&apos;s not electric if you can&apos;t plug it in". Call me hopeful but skeptical. The image GM included with the announcement is obviously meant to convey several vehicles in the R&D stage waiting to be unveiled. Given customers&apos; various needs, getting to a zero emissions future will require more than just battery electric technology. It will require a two-pronged approach to electrification — battery electric and hydrogen fuel cell electric depending on the unique requirements.